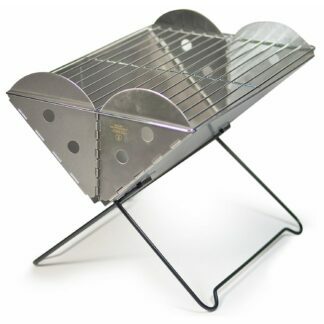 A top of the line stove. Compact and light enough that I take it with me on almost every hike. I pack it for a quick, easy and satisfying coffee or dehydrated meal. 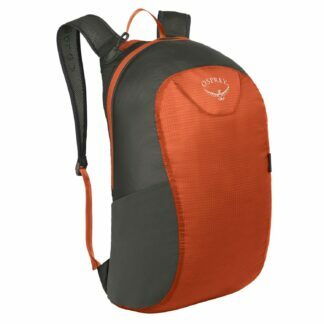 Very lightweight and fits easily into any daypack. Easy setup and use with an ultra-fast boil time. 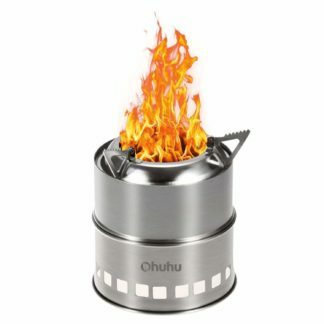 Well designed and reliable as evidenced by Mount Everest Climbers who often use this particular stove. 1.0 Liter FluxRing cooking cup with insulating cozy. Cozy features color-change temperature indicator. Adjustable burner with efficient igniter design. Insulating drink-through lid and bottom cover. 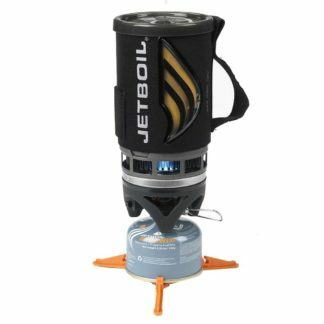 The Jetboil Flash cooking system utilizes the same efficient design as the now classic Personal Cooking System (PCS) but adds the additional convenience feature of an external temperature indicator. Designed to capture and focus heat more efficiently than traditional cooking systems, the Flash brings two cups of water to a boil in only two minutes. 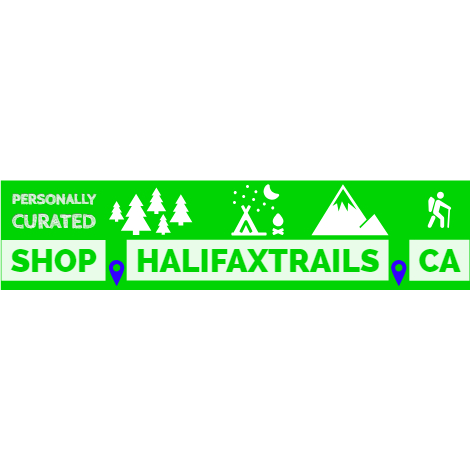 The Flash’s 1-liter insulated and hand-anodized aluminum Jetboil cooking cup connects directly to the high-performance burner through the use of Jetboil FluxRing technology, ensuring that less heat is lost during the cooking process. A built-in windscreen allows the Flash to function effectively even under less than optimal conditions. 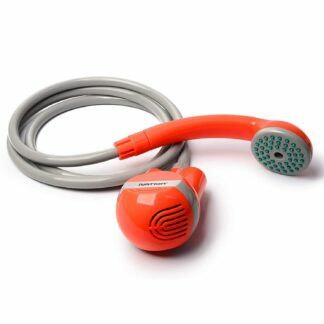 A simple-to-use electric igniter makes lighting the burner and operating the Flash quick and easy. 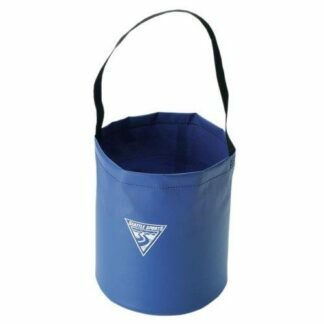 A neoprene lining encases the FluxRing cooking cup, keeping food and beverages warm long after heating. The lining also houses a color change window that alerts you to when the contents are hot. A sip-through lid further helps insulate the contents of the cooking cup and prohibits spills. 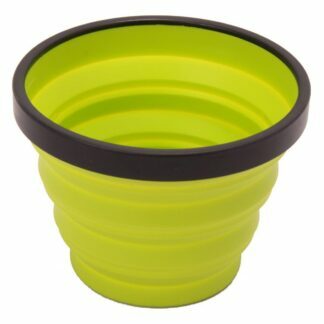 The protective plastic bottom of the cup can be removed for use as a small bowl or measuring device. 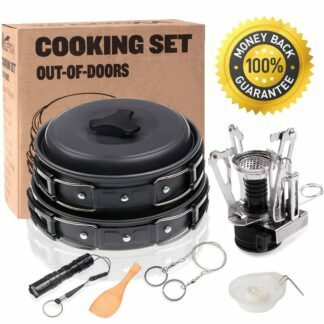 Compact and lightweight, the entire Flash cooking system can be stowed inside the FluxRing cooking cup, reducing the entire 15 oz Flash to only 4.1″ x 7.1″ of packed size. You can customize and expand the use and functionality of your Flash by adding additional FluxRing Companion Cups, a 1.5 Liter FluxRing Cooking Pot or any other Jetboil accessories, sold separately. The Flash requires the use of a Jetpower Fuel canister, sold separately. Each Jetpower Fuel canister provides ample energy to boil 12 liters or 100 cups of water and, at only 3.5 oz., stows conveniently inside the Jetboil cooking cup. The Jetboil Flash cooking system is available in your choice of colors. Fuel Source Sold Separately. One of the best pieces of gear I own. Reliable, lightweight, compact and super fast boil times.